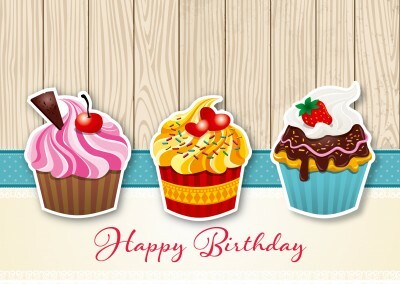 A birthday is the best time to celebrate, and what better way to celebrate than with this cute array of five birthday muffins in all bright colors? 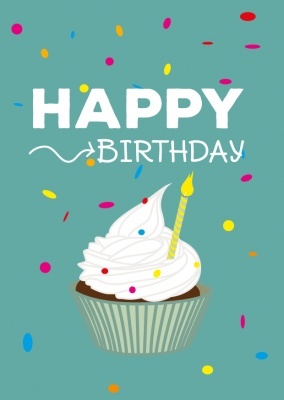 If you know someone with a sweet tooth whose special day is coming up, this birthday card would bring a huge smile to their face, though be warned, it might make them hungry too! 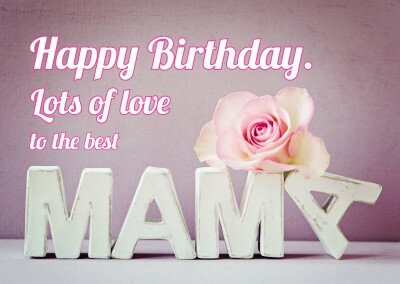 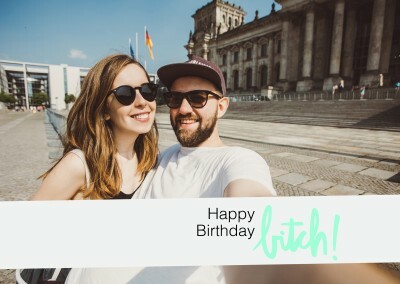 In addition to the delicious five birthday muffins, this greeting card is fully customizable--simply upload your own photo and add it to the card, where it will be framed by a pleasing baby-blue border. 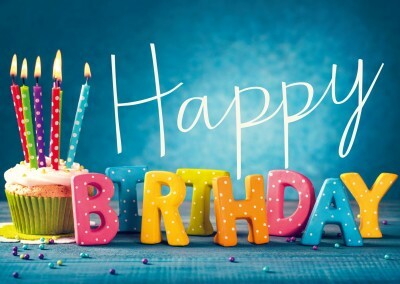 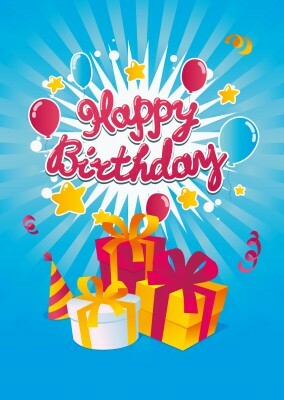 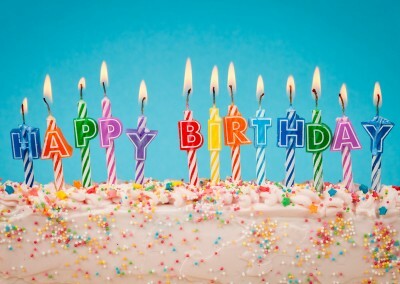 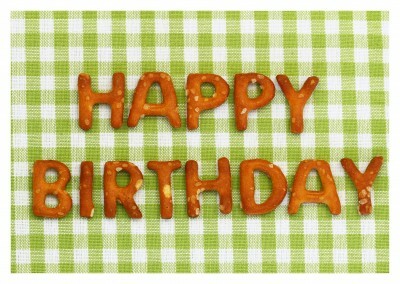 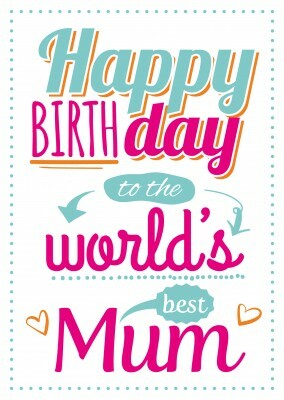 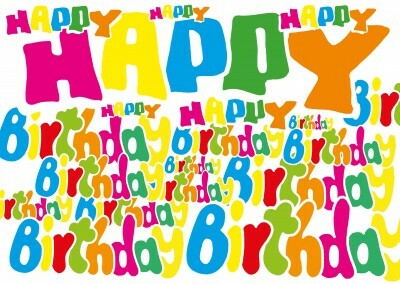 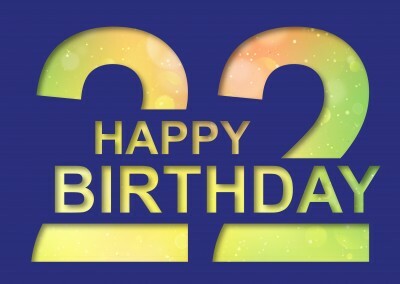 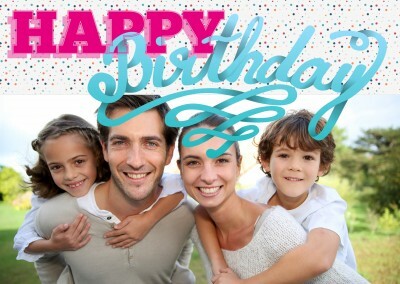 Even better, you can write a custom birthday greeting inside and send happy wishes to the birthday boy or girl. 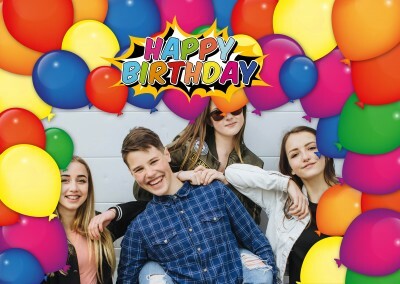 A totally unique present is the best kind of present, and this five birthday muffins greeting card will certainly be one of a kind. 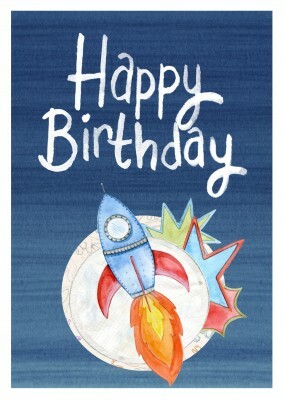 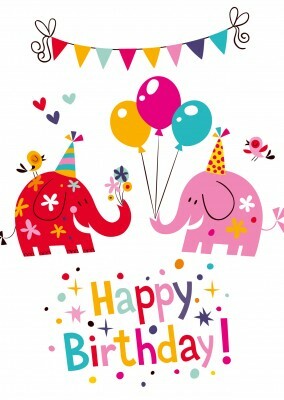 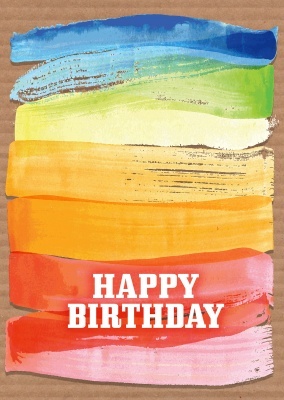 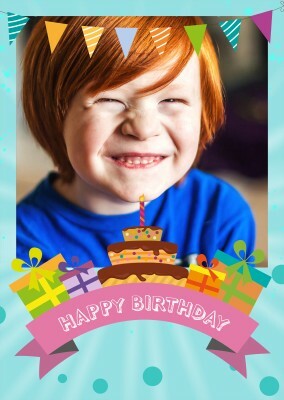 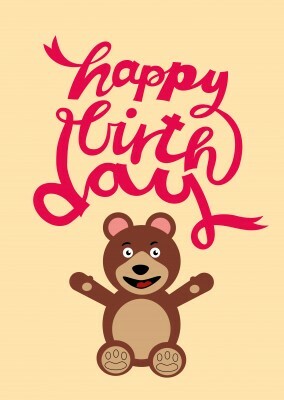 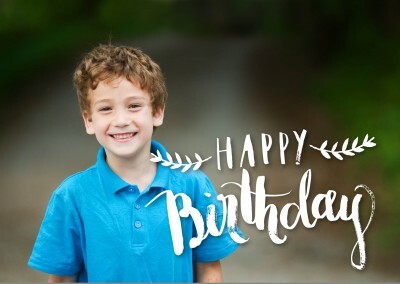 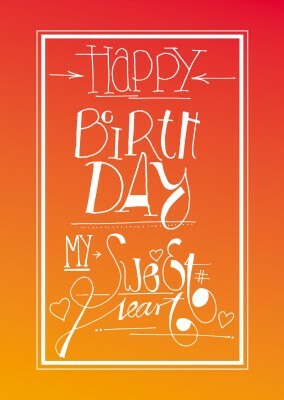 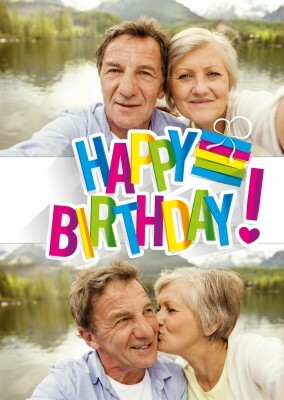 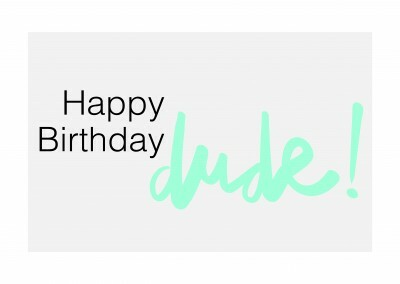 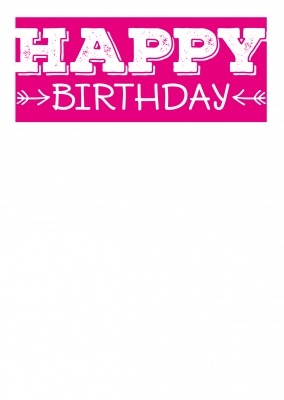 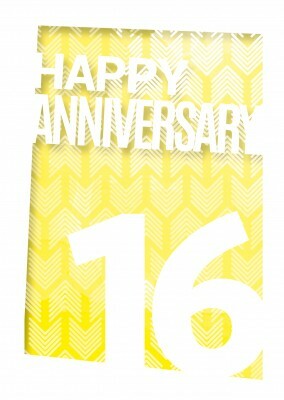 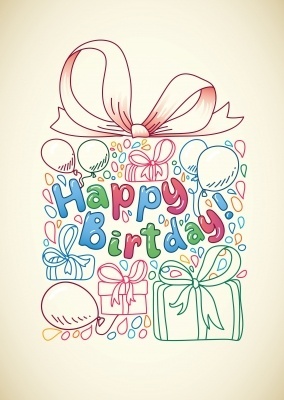 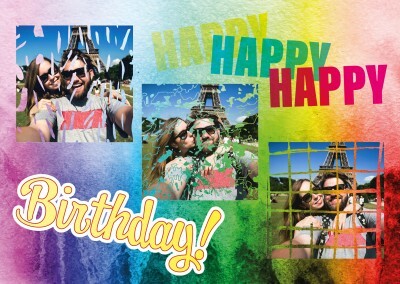 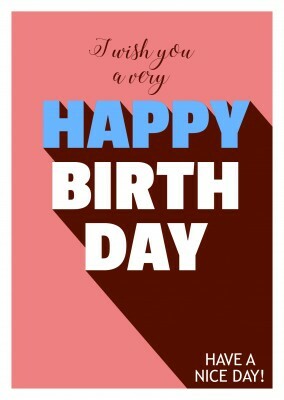 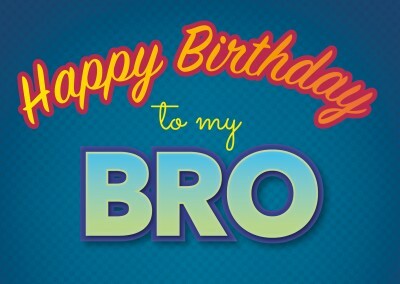 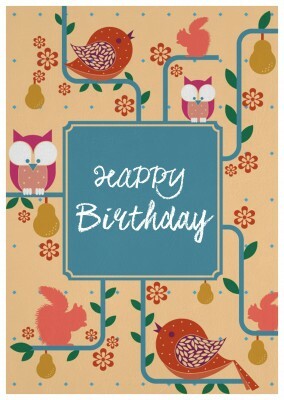 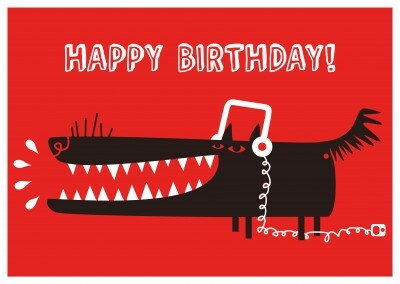 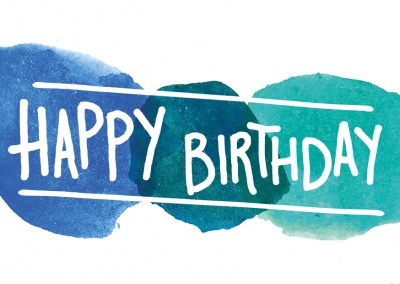 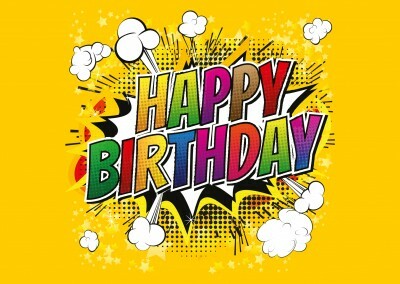 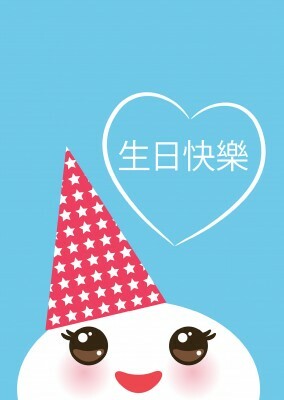 Send a smile to the birthday boy or girl with this fully customizable birthday greeting card! 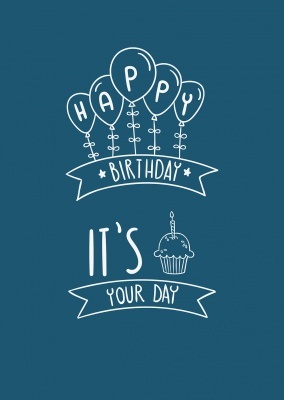 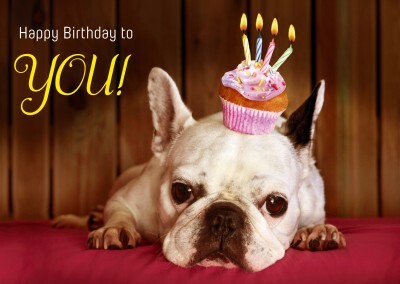 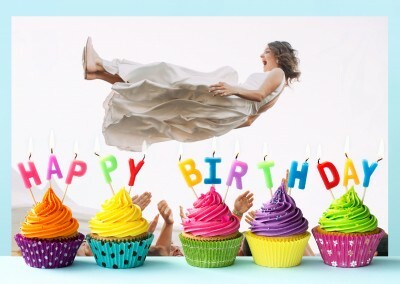 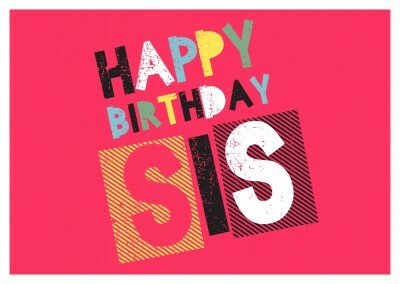 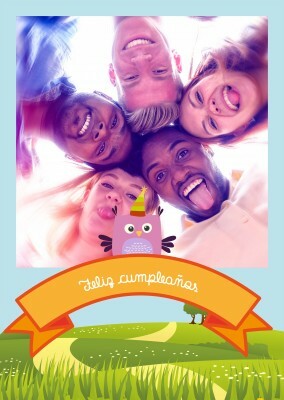 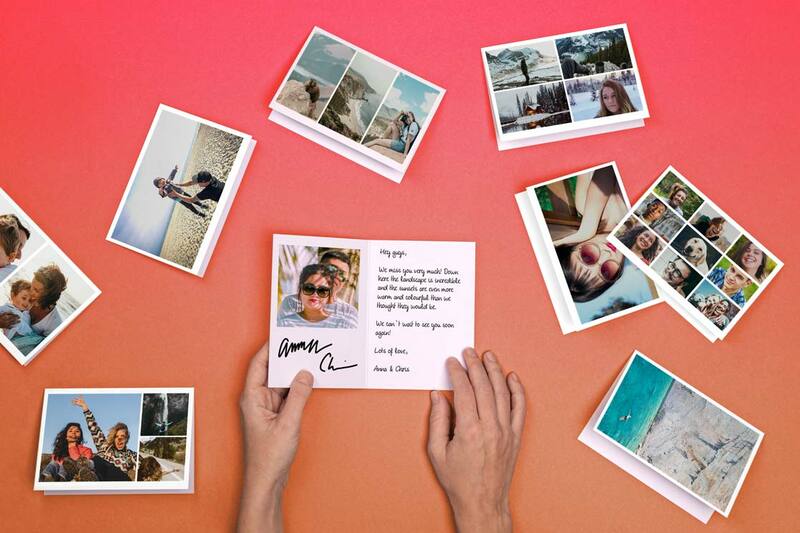 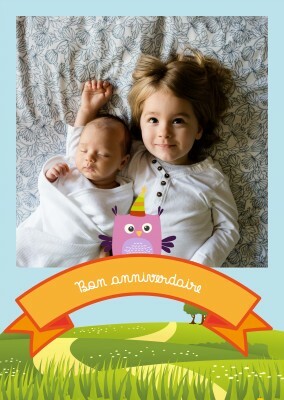 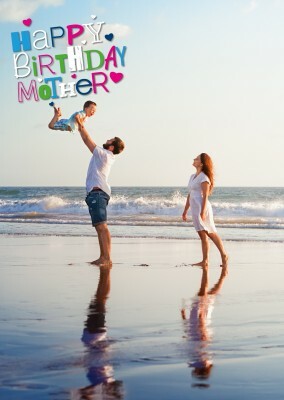 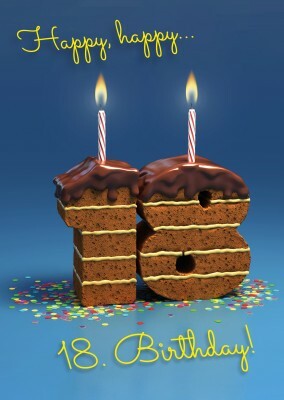 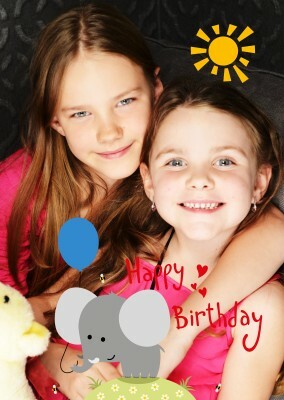 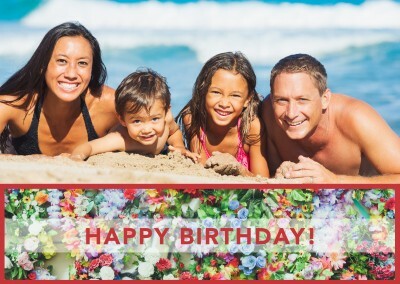 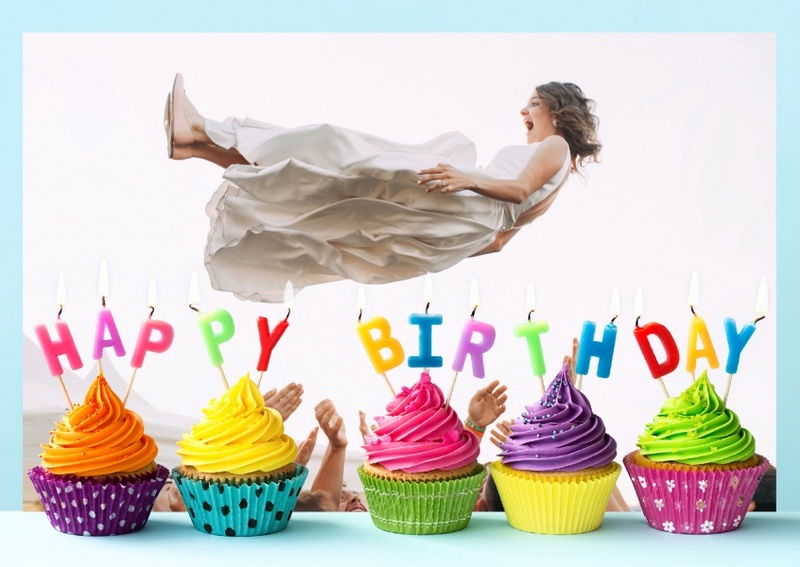 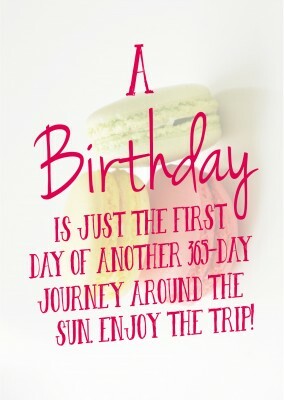 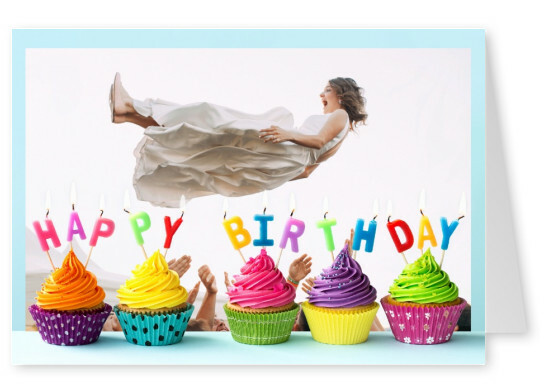 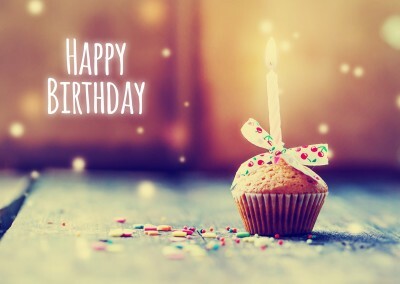 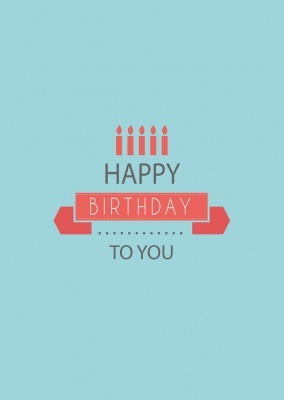 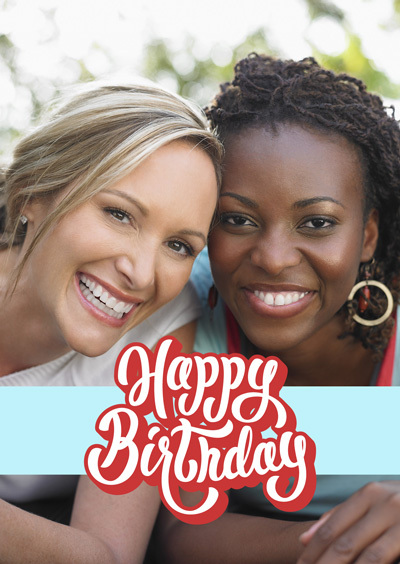 Create and send your personalized and customized birthday cards with our postcard service. 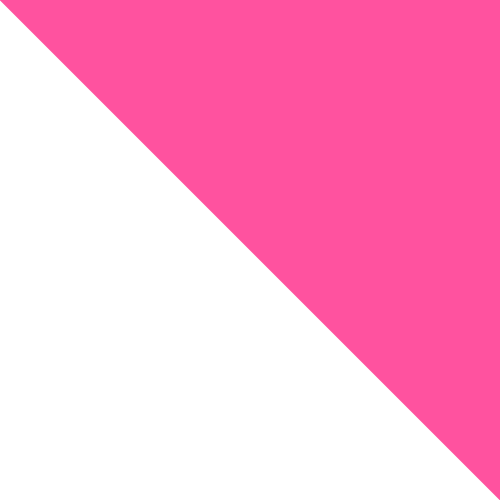 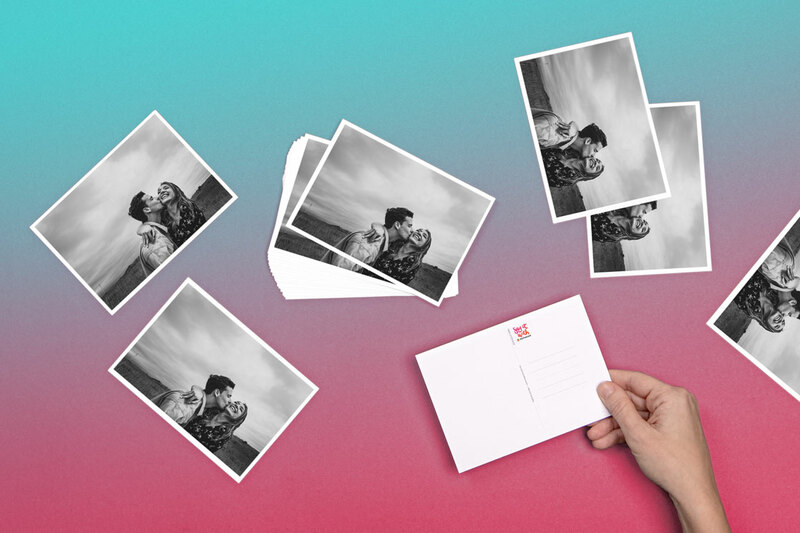 We print and mail it for you internationally and with a worldwide delivery. 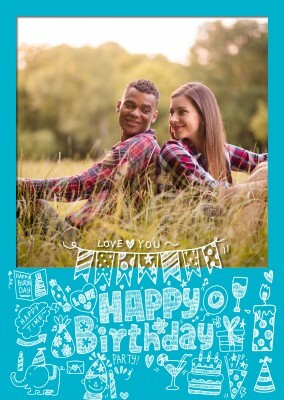 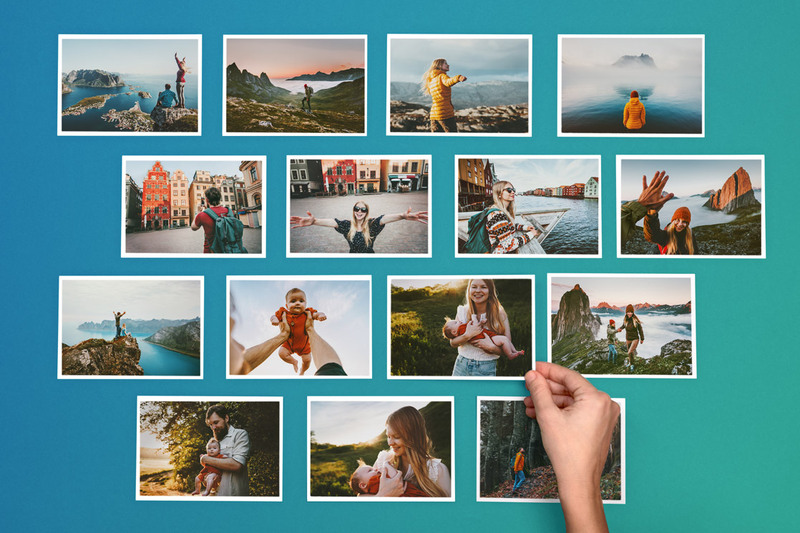 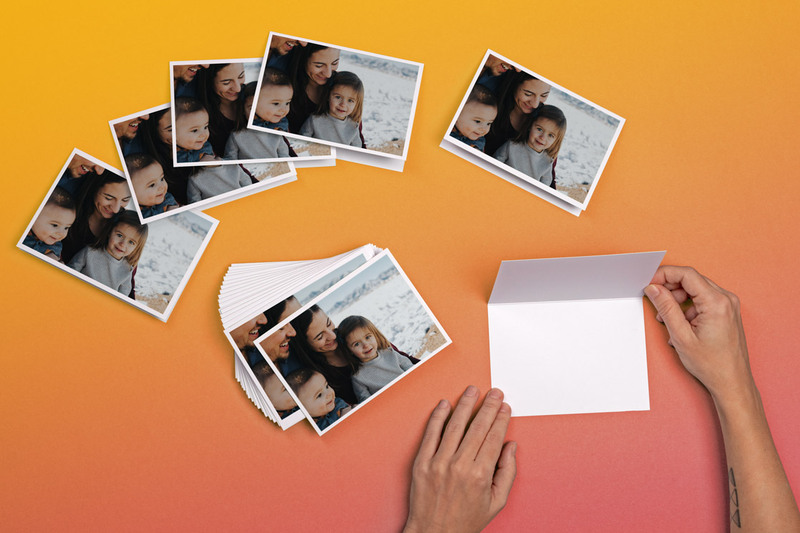 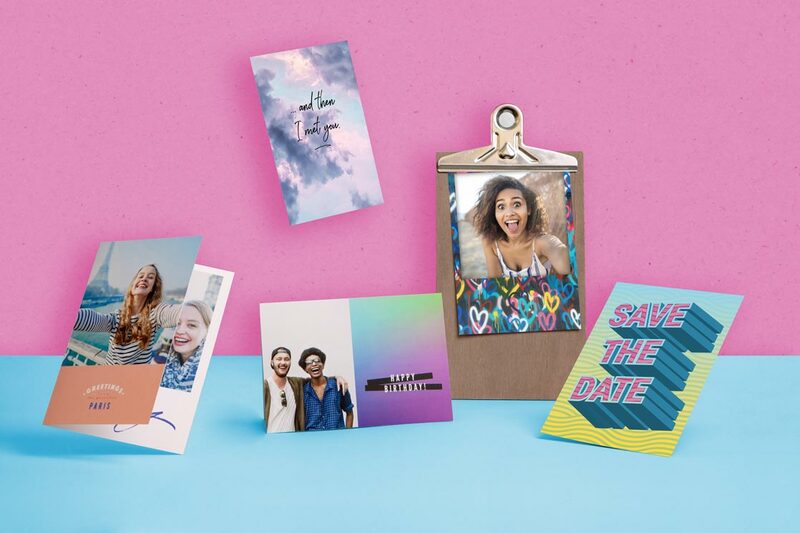 Use your own photo to create your own personalized cards with MyPostcard or download our free postcard app to send them via your phone to use your photos from there. 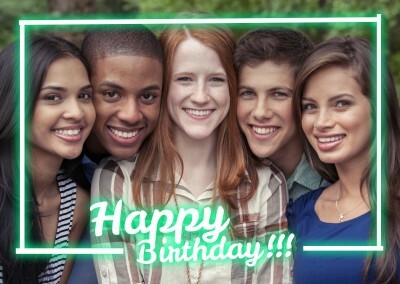 Just in 5 min, you personalized your happy birthday cards. 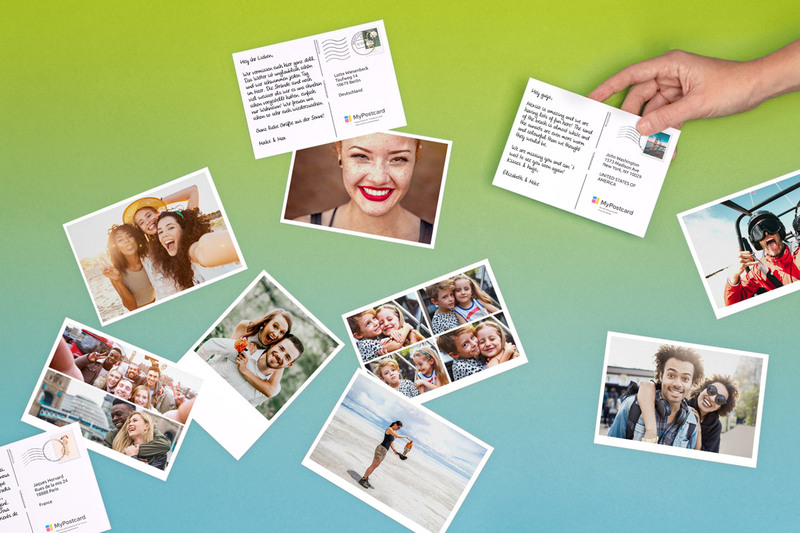 It´s so easy to use to send a real printed physical postcard, card or greeting card. 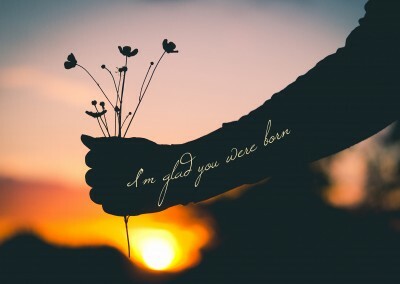 Try it today.